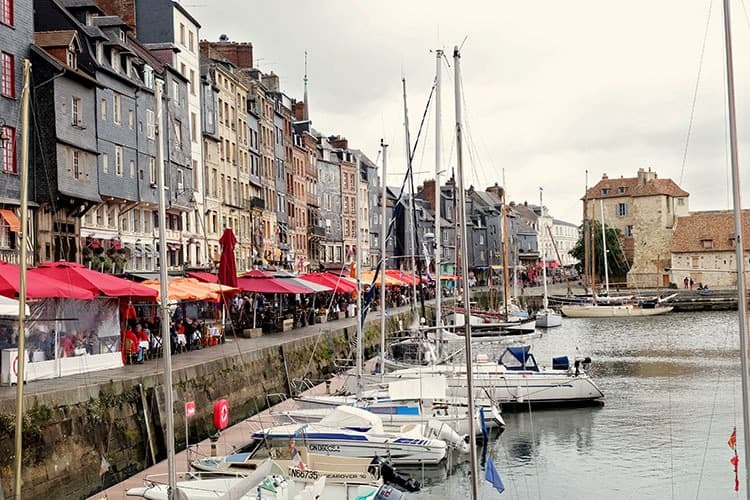 Everyone writes lists of the best things to do in Honfleur, France … ultimate guides on what to do in Honfleur, France. But what about an adventure? What about the spontaneity of discovery? 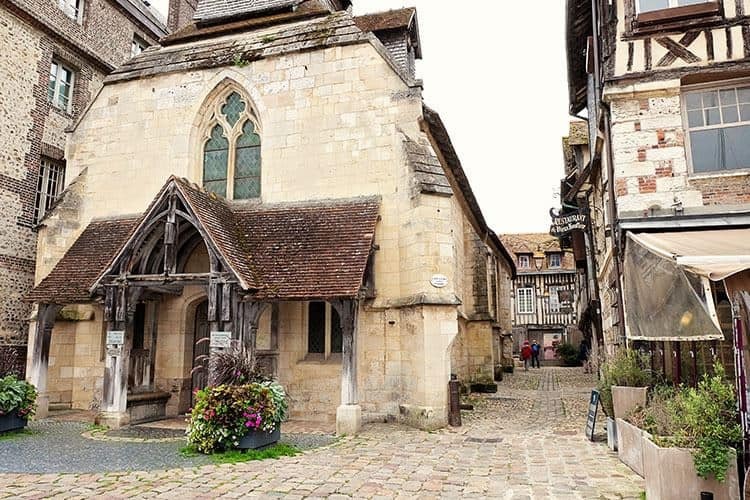 Can you discover things to see in Honfleur that no one has seen yet? Our France road trip from Paris to Mont Saint-Michel was pleasantly interrupted by a few hours stopover in Honfleur. This was a planned stop, but we didn’t know that this town would make such an impact on us. 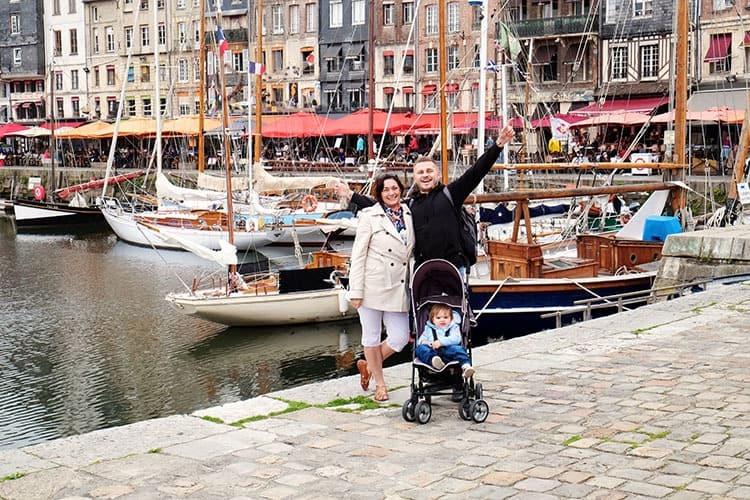 Let me tell you about the reasons why you will fall in love with Honfleur, just as much as we did! PS. 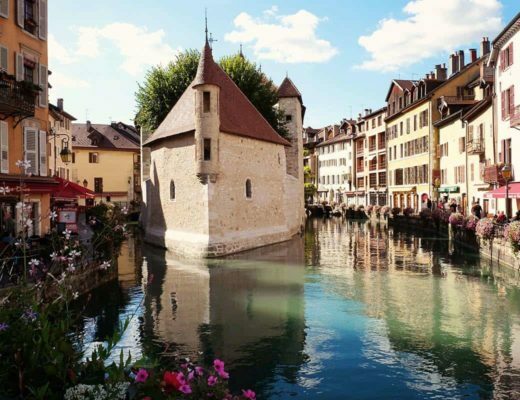 If you don't have a rental car, there are also day tour options available to see this gorgeous town (see the bottom of the post for details). 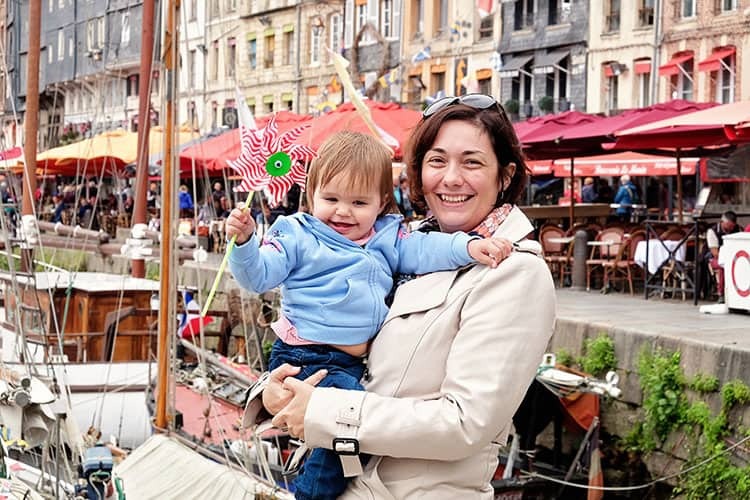 Find below a list of ideas of what there is to do in Honfleur. LeVieux Bassin (Port de Honfleur Normandie) is one of the most beautiful places and most photographed spots in Honfleur. And it is easy to see why. 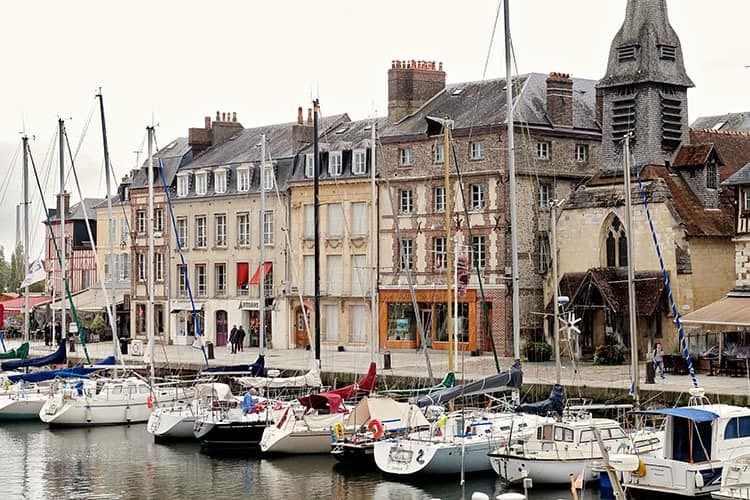 The stunning Honfleur Port is surrounded by 17th and 18th-century narrow houses. This colourful place creates a playful spectacle and an atmosphere like no other. The arms of the port welcome you and with every step you take, you seem to find an even better photo-worthy view. 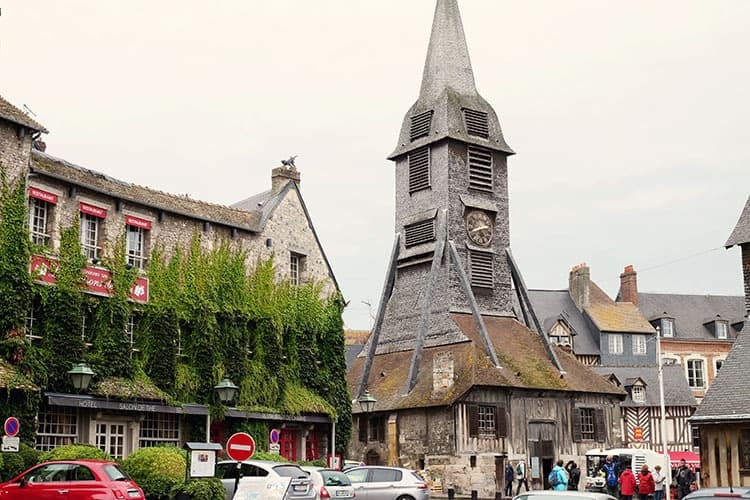 When is the best time to visit Honfleur? Your best bet is to head over during summer to get clear blue skies and water reflections, however as you can see our weather was temperamental and yet we still had a fabulous time. 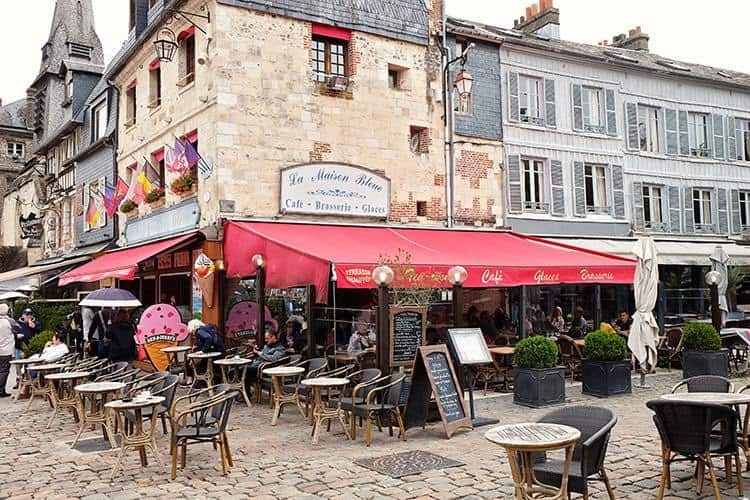 I would simply advise you to come here whenever you can and spend a day or two right in the heart of it all, we highly recommend you book your stay in Port Honfleur. Click here to Check out the best hotels in Honfleur France here! The Honfleur port is surrounded by many restaurants. The aromas that come out of these places stop you in your tracks! You can choose from a variety of cuisines. Whether it is local French delicacies or other Mediterranean specialties you are after, you will find it all here. We chose to fill our bellies at one of the Italian spots in the top right-hand corner of the port, our top pick of Honfleur restaurants. The food was excellent, the atmosphere was very relaxing and the scenery was perfect! Honfleur has plenty of magical Harry-Potter-like alleys. Even though the old town is relatively small, it will still take you a good couple of hours to explore the whole place. I advise you that you take your time though as there are heaps to see here. There are quite a few galleries scattered around the narrow streets that exhibit artworks from all different eras. If you are a fan of art like me, then you will have a great time here! Painters from around the world come to Honfleur, both to draw the inspiration from others and to attempt to recreate the feeling of the place on the canvas. Some of these paintings date back as far as to the early 19th century. 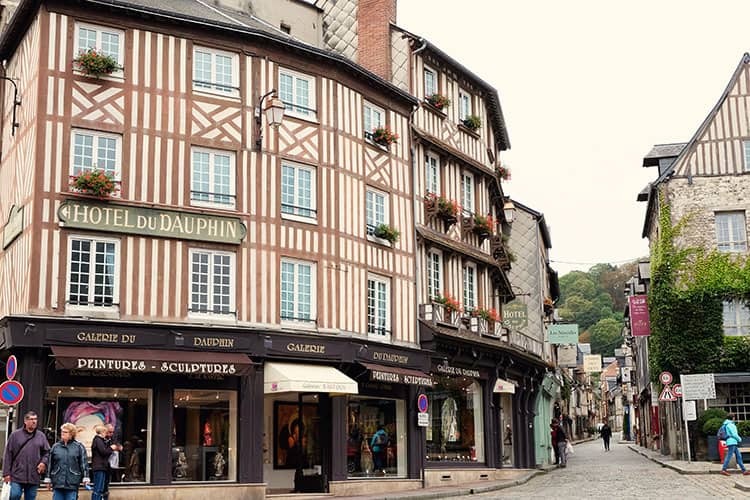 Honfleur is known for its extraordinary architecture. 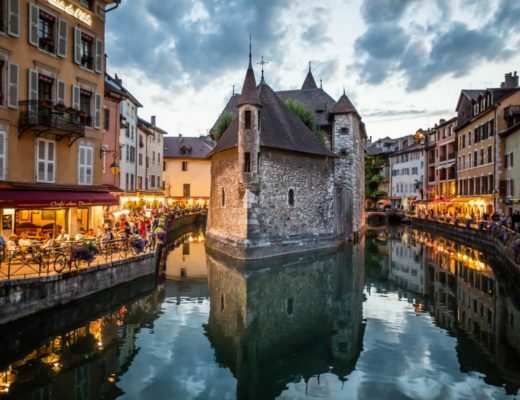 Although we did not visit this town with a specific itinerary to see all of those fine buildings, museums and other attractions, we would definitely invite you to take the time to visit some or all of the most well-known sights on our list below. 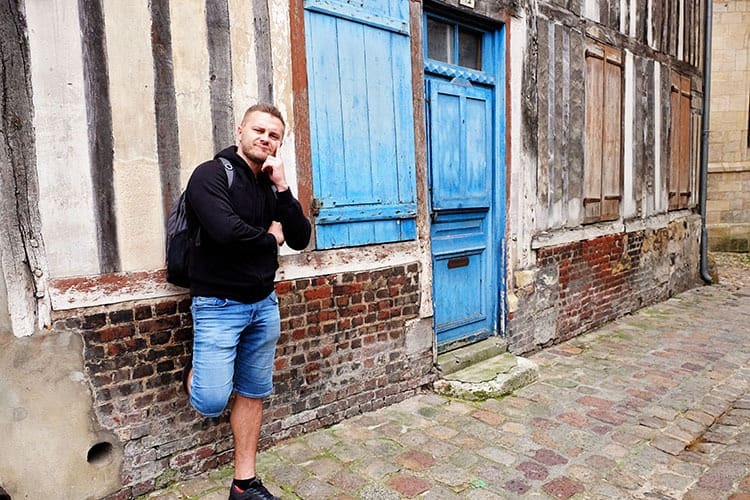 What are the main attractions in Honfleur France? Jardin des Personnalites (Personality Gardens), to mention a few. 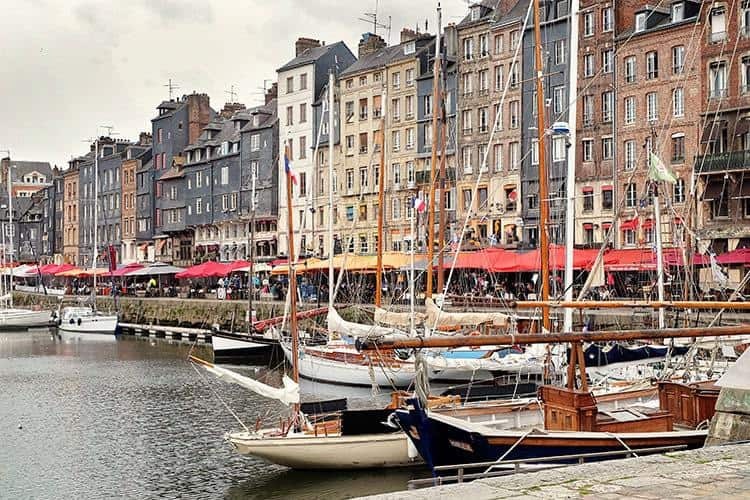 We hope that this short list will help you to fill-up your itinerary of what to see in Honfleur France. Accommodation in France: We always start our accommodation research with Hotelscombined. This site makes it super easy to compare accommodation across various booking engines so that you can simply pick the best price for the accommodation of your choice. 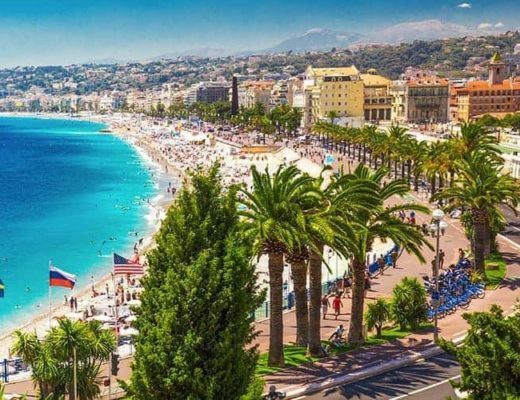 Flights to France: We personally book our flights on Cheapo Air, we find that they are often the cheapest (even in comparison to Skyscanner). Click to check on prices for your flights. Car Rental in France: You can compare car rental with Holiday Autos to get an idea of how much it would cost to hire a car for the trip. Travel Insurance: We never travel without travel insurance with World Nomads. We have claimed on our travel insurance more than once, claims that would have cost us A LOT out of our own pockets. Don’t skimp out on insurance!! 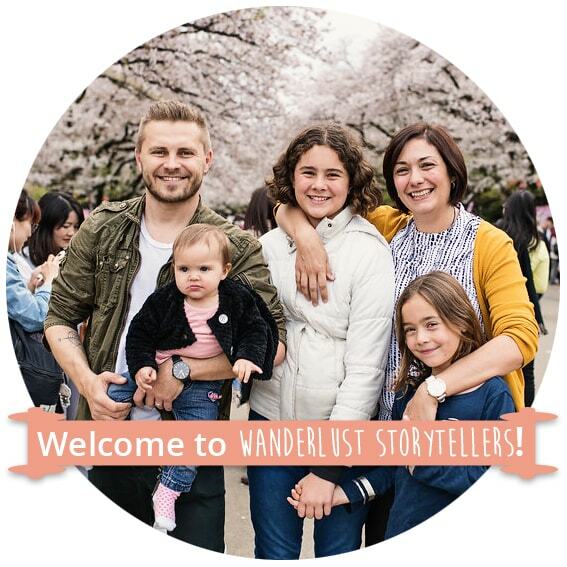 World Nomads offers incredible plans and is one of the few insurance companies that allow you to grab insurance when you are already travelling! Click to check on their plans and prices. Honfleur is one of those places that we definitelly want to visit again. It is the peaceful atmosphere and the feeling that you get in destinations like that, that makes you want to come back. 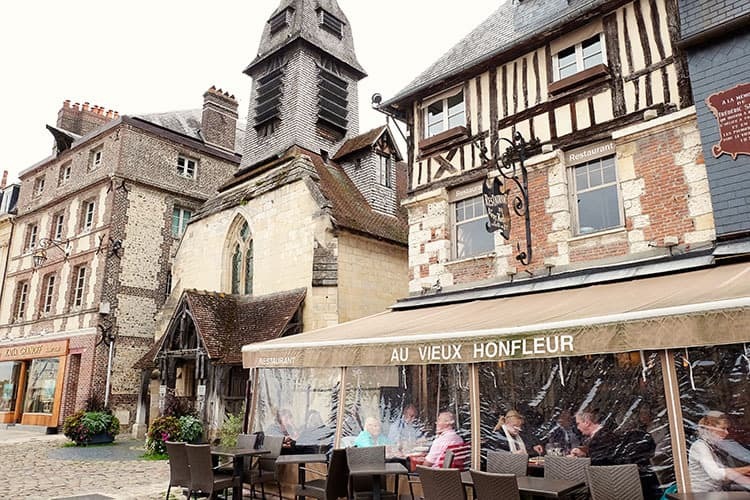 There are so many things to do in Honfleur, places to explore and things to do near Honfleur, that you can easily take you a few days to appreciate it all. 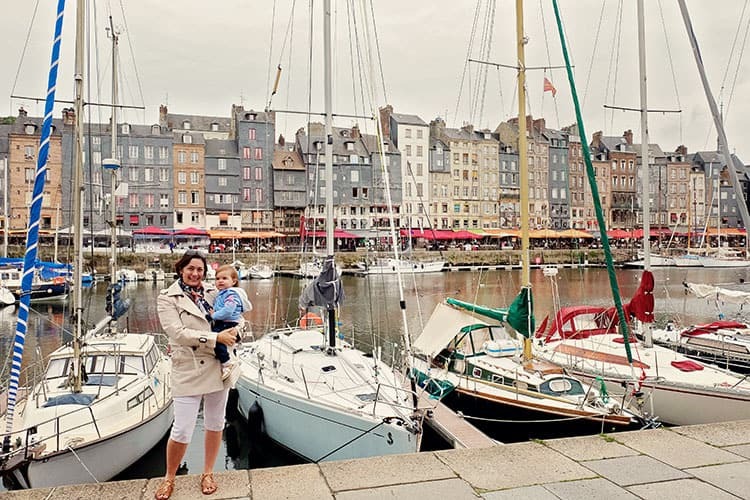 We loved Honfleur and I know that you will too! 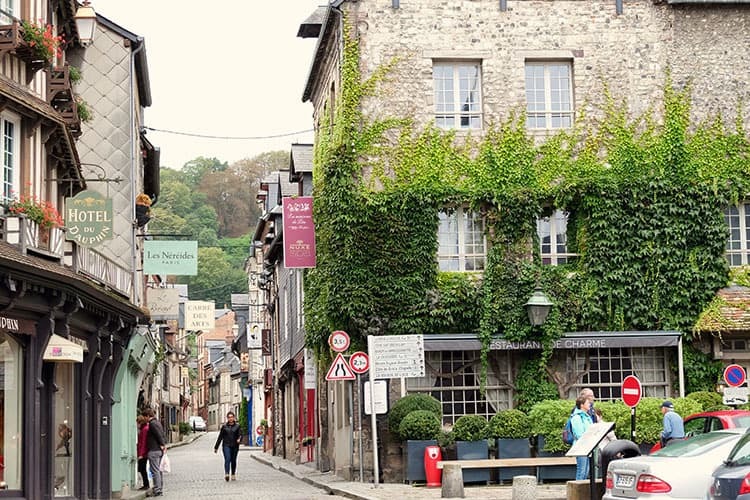 Which of our reasons to visit Honfleur grabbed your attention? What did you think of our video and our Honfleur blog? Click to read more from our France Travel Blog, which includes our Honfleur blog.